The Doctor’s Daughter “Jenny” to Return in “Doctor Who” Finale! Or at least that’s what a lot of fans thought when this very Time Lady-ish photo was released labelled “Jenny”. 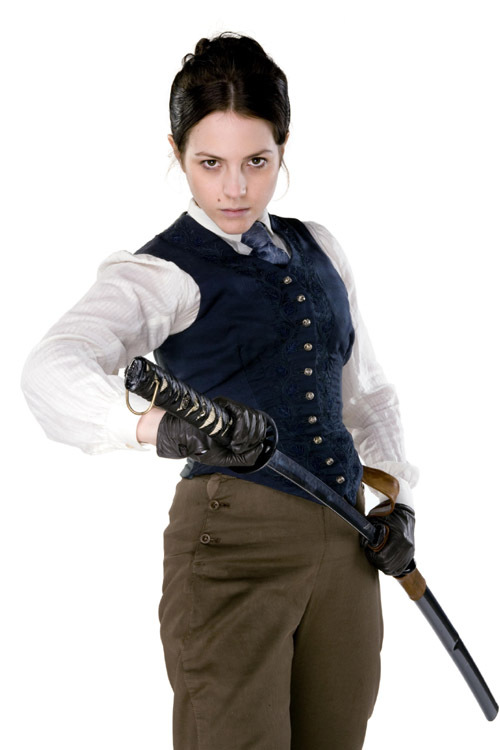 For those who don’t remember, “Jenny” was a character who appeared in a series four episode entitled “The Doctor’s Daughter“. She wasn’t actually the Doctor’s daughter, but a person created by a machine using the Doctor’s DNA. She seemingly died at the end of the episode, but was revived in an epilogue. The Doctor, however, is unaware of this. She was originally portrayed by Georgia Moffet. However, since she has Time Lord DNA is it believed she could regenerate. Hence, the new actor possibly playing her (above). Georgia Moffett is also the “Doctor’s Daughter” in another way. Her father is Peter Davison who portrayed the fifth Doctor on the series. And just to make this even more convoluted. She’s currently engaged to David Tennant (the Tenth Doctor). The couple had a child in March. Phew. We weren’t sure we could get that all out. Video: New Interview with Noel Clarke on his Time on “Doctor Who”! Candid interview on the Kermode and Mayo Show with Noel Clarke. In this segment, he covers his time on “Doctor Who” and why he thinks he wasn’t very good at the beginning of the show. If you were a sci-fi kid in late seventies to early eighties, chances are Starlog magazine was a big part of your life. It’s hard to explain the impact of Starlog to someone too young to remember it. This was a time not only before the widespread adoption of the Internet. But if was before the entertainment press was a part of most people’s lives. Entertainment Tonight was a few years off. And cable television was still pretty rinky-dink. Starlog opened up a world to us kids. A world of future movies and televisions series. A world where the wizards who created special effects became real people to us. For Starlog readers Douglas Trumball, Rick Baker, Jim Danforth or John Dykstra were stars! And interviews with them were as exciting as Q &As with Mark Hamill or William Shatner. It was a great magazine. And a great time to love genre movies. ART: New CLOSE ENCOUNTERS Style Poster for SUPER 8! 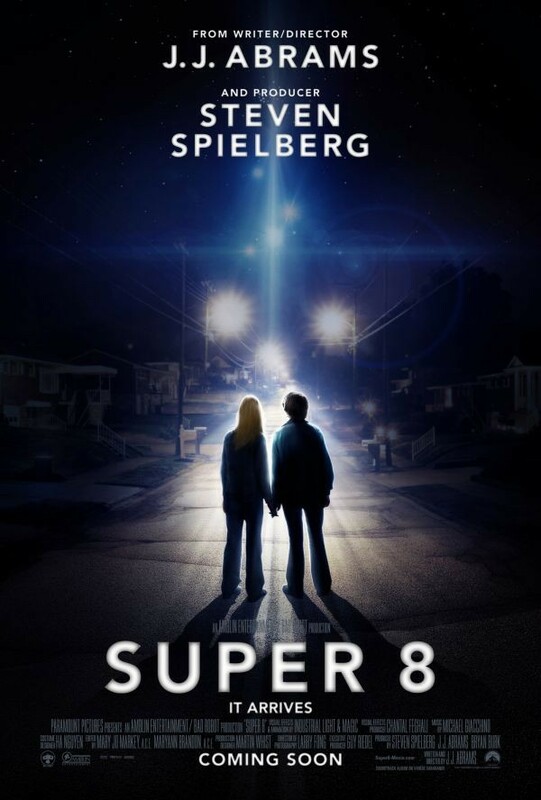 Video: Abrams and Spielberg Discuss SUPER 8! Nice interview with the boys about the creation of the project. 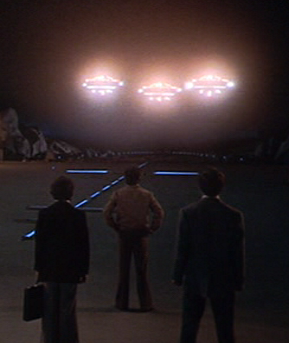 UFO Movie May Be Based on “The Long Sleep”! 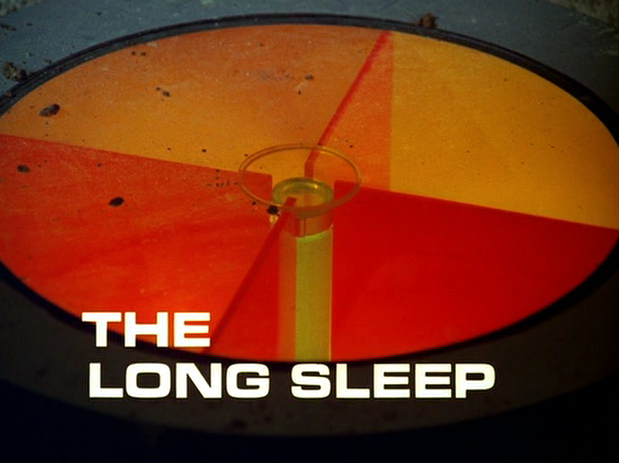 What is the episode “The Long Sleep” about? And would it make a good movie? Well, we have the info and know-how to answer those questions. TRAILERS FROM HELL Launches a Blog! Trailers From Hell is quite simply one of the best movie sites on the Internet. Their remit is simple: Post trailers. Have cool film people (e.g. Joe Dante, Rick Baker, Edgar Wright, Guillermo del Toro, Larry Cohen, Roger Corman, and many, many more) comment on those trailers. Lather. Rinse. Repeat. … our endemic TFH commentaries are necessarily limited to the lengths of the individual trailers, and sometimes there’s more to be said. Moreover, there are lots of things on our minds that don’t lend themselves specifically to trailer commentaries, many of which have been recorded long before they actually appear on our site. So we thought we might give this a shot and see how it goes. Count us in! And if you wanna join in on the fun all you have to do is click here.